Up until the release of The Twilight Sad's "Nobody Wants To Be Here and Nobody Wants To Leave", my 'top ten albums of the year' list was pretty much finalised, a month early due to such a wealth of incredible music released in the previous nine to ten months. 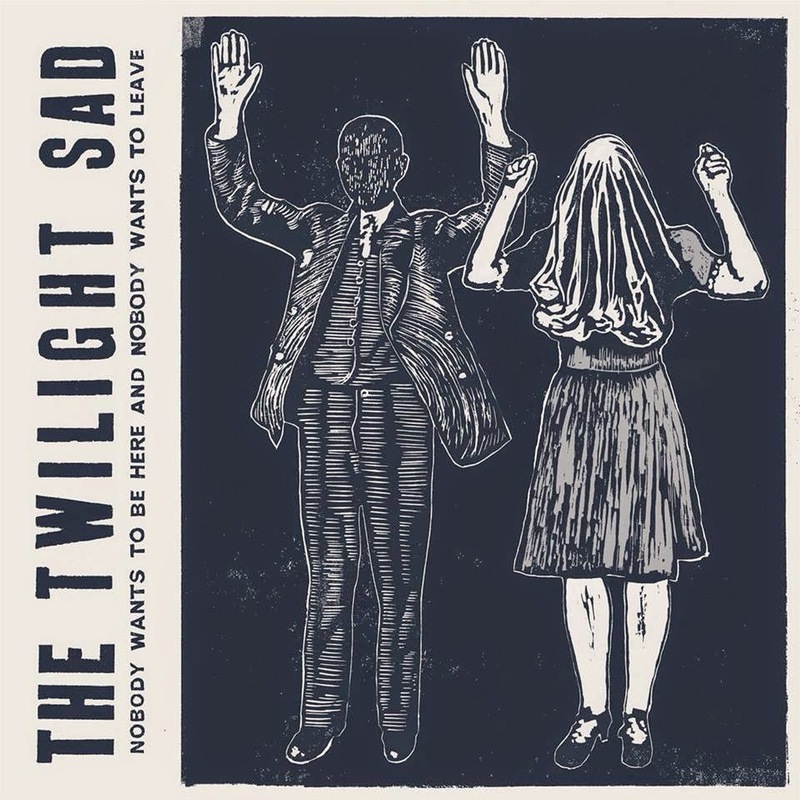 But with the arrival of The Twilight Sad's fourth offering, accompanied by high-scoring review after high-scoring review (10/10 Drowned in Sound, 5/5 Artrocker, 8/10 The 405), they have firmly planted themselves deep in the heart of this years soundtrack with ten tracks, rich in gut-wrenching pained emotion. I was fortunate to put forward some questions to James (Graham, Vocals) on their musical experiences, touring, advice for upcoming bands, as well as their favourite albums of this year. Enjoy their answers and comment below with your feedback and thoughts on their album. Sunny: Favourite lyric from the new album? James: I couldn't pick one to be honest. I would say that the last song on the album "Sometimes I Wish I Could Fall Asleep" has some of the lyrics I'm most proud of to date. After I wrote that song I knew what direction I wanted to go in with the rest of the album lyrically. I usually use a lot of metaphors in my lyrics, but there aren't as many in that song. I felt like I had to say exactly how I was feeling at that time without as many metaphors on that song. 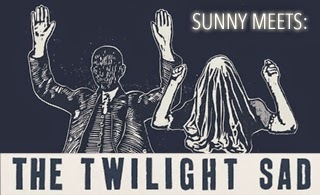 Sunny: Favourite memory of being in The Twilight Sad? James: There's so many. The memory that comes to mind right now is playing Primavera Sound Festival in Barcelona this summer. I had always wanted to play that particular festival but never really thought it would happen. We were asked to play two gigs, one at the actual festival on the Friday night and then one in the middle of Barcelona in a park called Parc De Cittadell. I was worried that there wouldn't be that many people watching us on the Friday night because Slow Dive and Sharon Van Ettan were on at the same time as us (I'm a big fan of both of those acts). The opposite happened though, the longer we played the bigger the crowd got and we were playing right next to the sea. We were facing the water so it was amazing to see the crowd and the water as the sun went down as we played. It was an amazing night. Then the next day we played in the park at 4pm. There were rain clouds up above us and no cover for the equipment. We played a stripped back three-piece set that day and the rain stayed off plus the park was rammed full of people, it was one of the best experiences of my life. All my friends and family were there for the weekend so we got to hang out in Barcelona together at the festival and in town. Sunny: Best things about touring? James: Meeting people that like our band, playing the gigs, getting to see the world and hanging out with my friends. Even after seven years of touring we're all still really good friends. James: I would never complain about touring. I've worked on a building site, in an office, in a kitchen. They can be incredibly hard jobs and I respect anyone who does that for a living because I've been there and done that. Those jobs are incredibly hard work and whilst touring can be hard work, i'm getting to play music every night. It might not pay as well as any other job but I'd pay so I could be able to do this for the rest of my life. The only thing I would say that is hard is that I miss home, my friends and family when I'm away. Sunny: If you could tour with any artist, past or present, who would it be & why? Brendan: Michael Jackson... Bubbles, jetpacks and Macaulay Culkin! 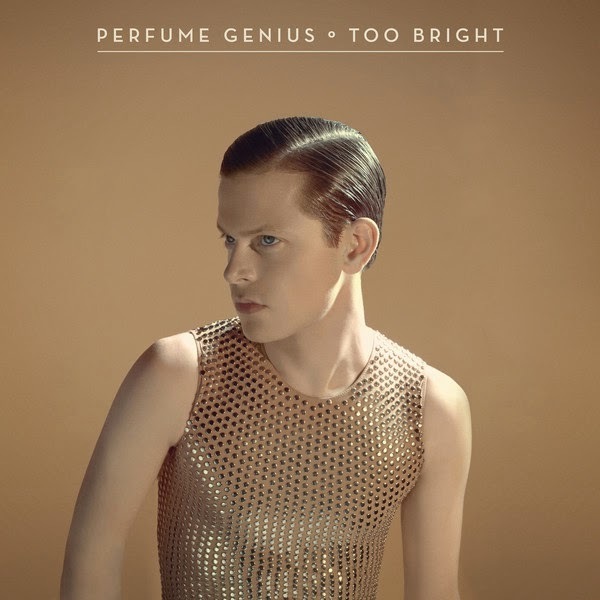 Sunny: Favourite albums of 2014? Sunny: Biggest misconceptions (people have) of the Music Industry? James: Biggest misconception people have of us is that we're miserable bastards all the time. We get that side out of us within our music. I like to think we're nice approachable people after the gig. Sunny: Advice for aspiring musicians who would like to do music full time? James: Surround yourself and work with people who truly believe in what you do. There's a lot of people in the industry for the wrong reasons, we made a decision to only work with people who care about our band last year and since then only good things have happened. I wish we'd done that from the start. Learn from your mistakes as well. You're going to make them, so just move on from them but remember them so you don't make the same mistake twice. Get out there and gig. Sunny: What do you think the future Music Industry will look like? What are your thoughts on it? James: I have no idea. Bands need to make money to make music, it’s as simple as that. Less and less albums are being sold each year. It’s pretty terrifying. I don't have a problem with streaming sites, I use them. I use them as a try before you buy service. I still buy all my favourite albums on vinyl. I love buying records. It’s what I spend what money I make on. We're very lucky in that the people who like our band buy the records we make and I'm forever grateful to them for that. We wouldn't have been able to make four records without them. 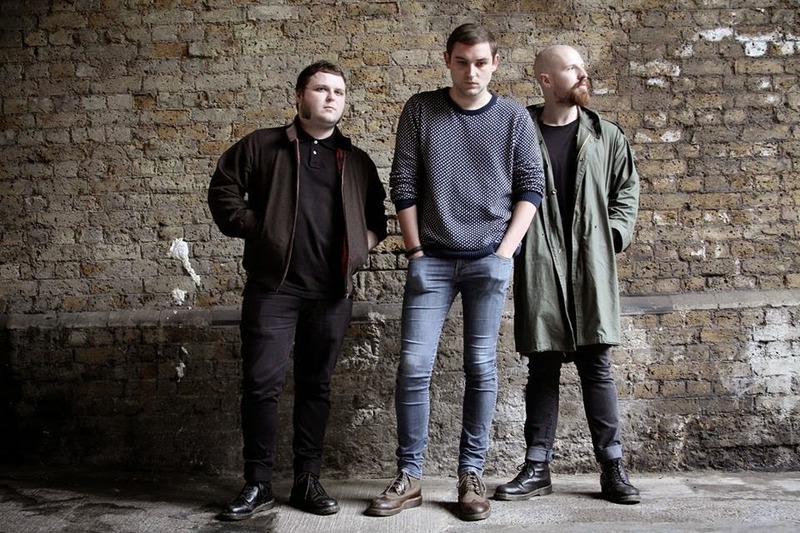 Sunny: What would you like to achieve in the next 24 months as The Twilight Sad? James: Our main goal is to play as many gigs and festivals around the world as possible. We just want to get out there and help our music reach as many people that could like it as possible. Do social media likes & followers = popularity?